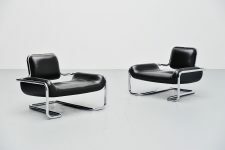 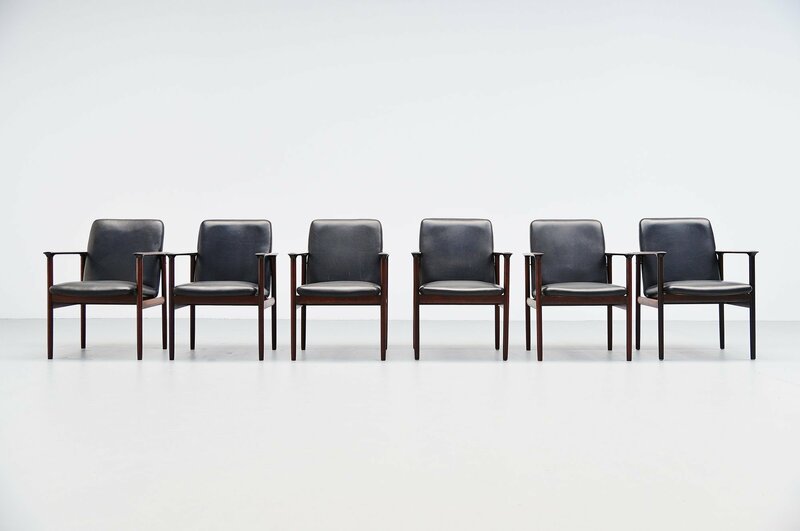 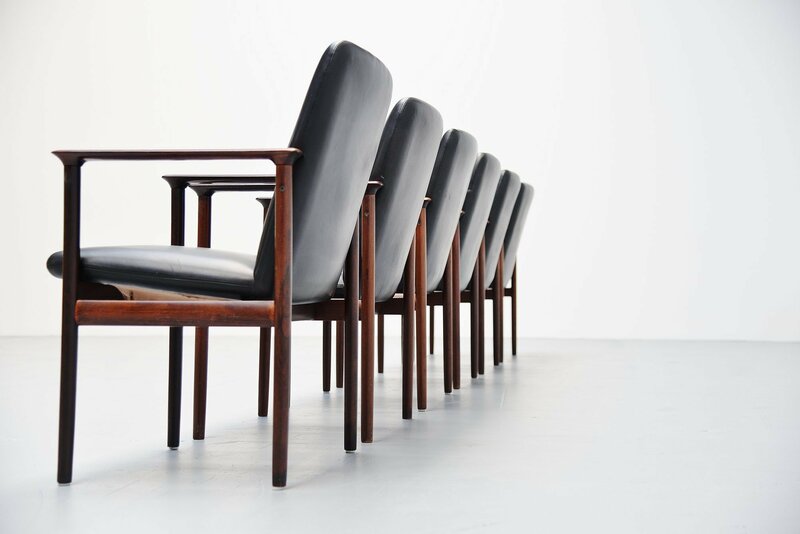 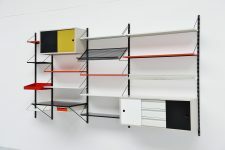 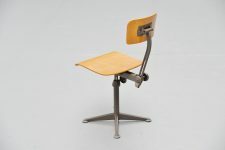 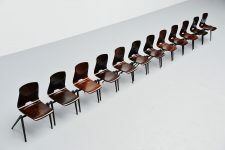 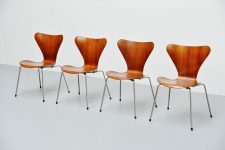 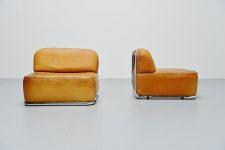 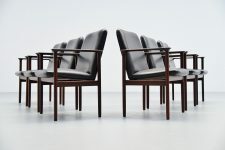 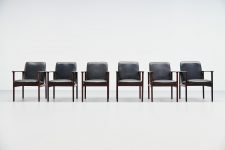 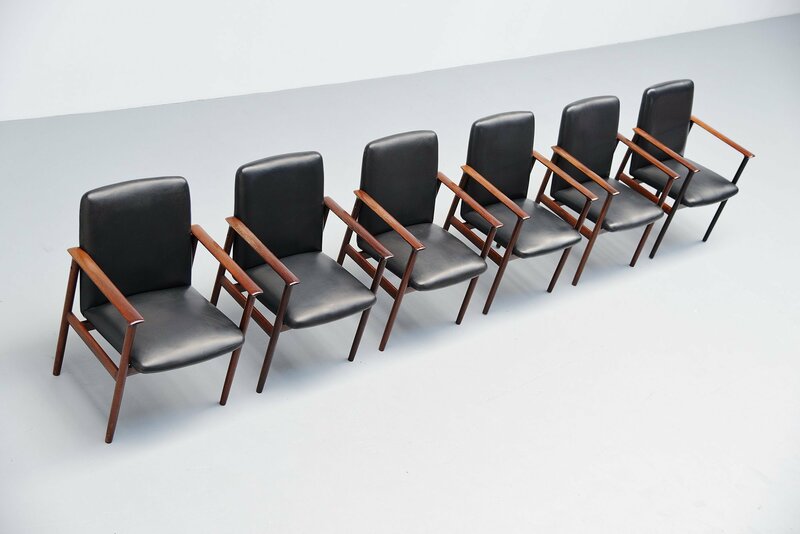 Nice set of 6 conference chairs designed by Cor Bontenbal for Fristho Franeker, Holland 1962. 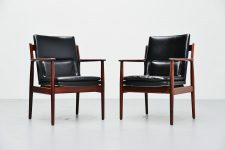 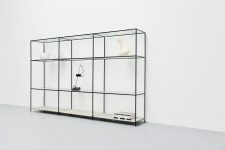 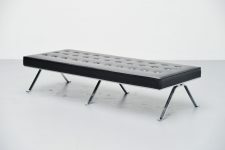 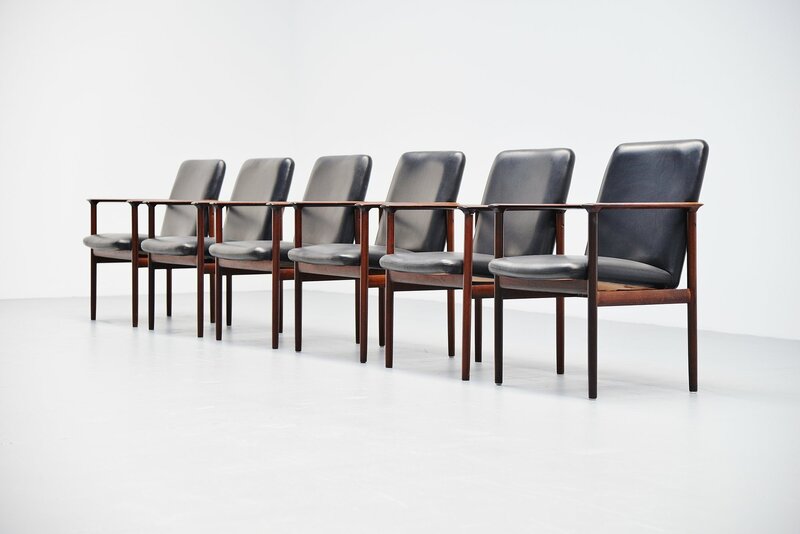 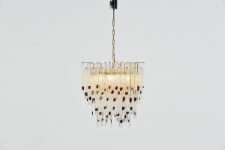 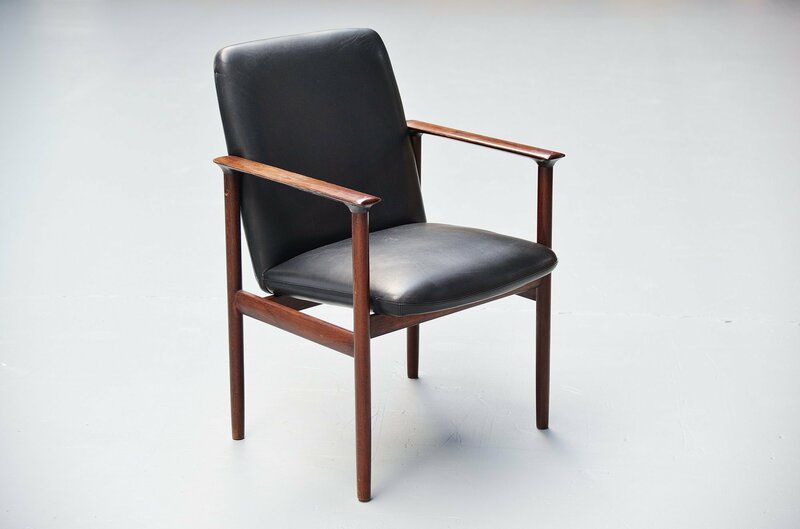 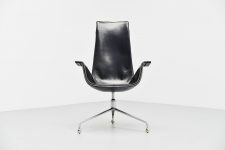 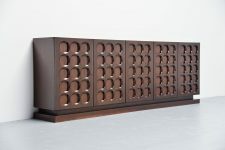 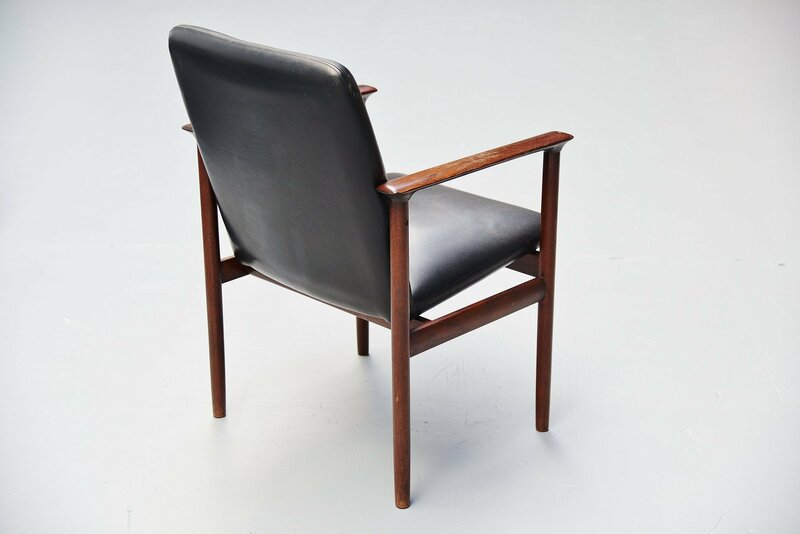 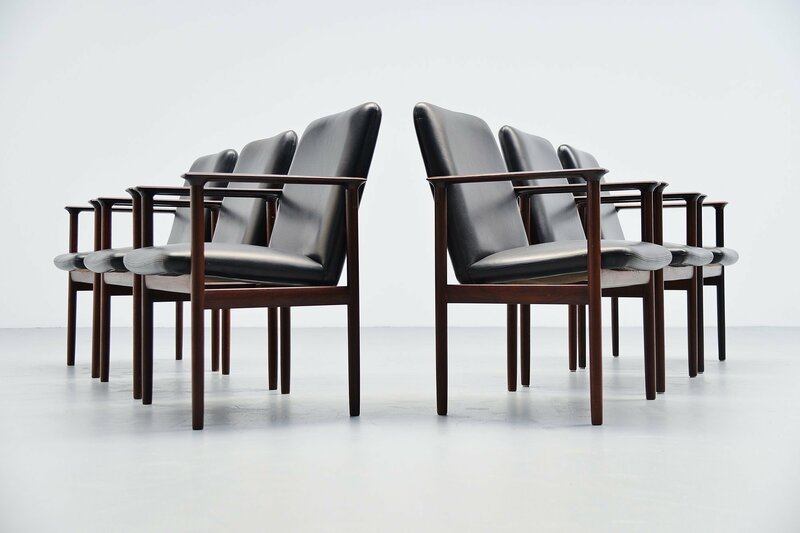 The chairs have rosewood frames and black leather upholstery. 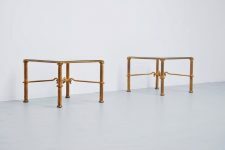 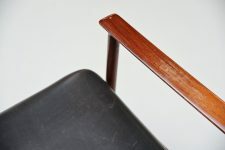 The chairs are still in good original condition with a nice patina to the arms, have a look the the pictures. The leather is still in good shape and also the foam is still firm and smooth. 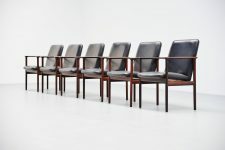 Very nice set of 6 large and comfortable chairs.